Welcome to Getting the most out of Life! This is a coaching book that will take you through a process that will allow you to bring a balance into your own life. As you work through each step you will be asked to make the decisions you need to make to make the changes to create your own ultimate work/life balance. This book will not provide the answers, but it will start you on the path to making the changes to your life that you want to make. You have the passion and the power to make those changes – believe in yourself, I do! 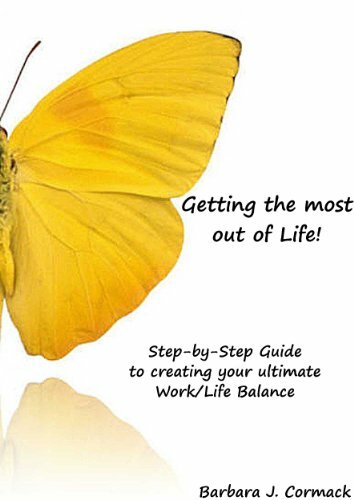 This book is designed to work through a number of exercises giving you the opportunity to define your first step to living a balanced and holistic life. You will start with an introductions exercise, followed by working through your own Wheel of Life. The next item on the agenda is to identify your current priorities, and work through the Work/Personal Life Balance Model.